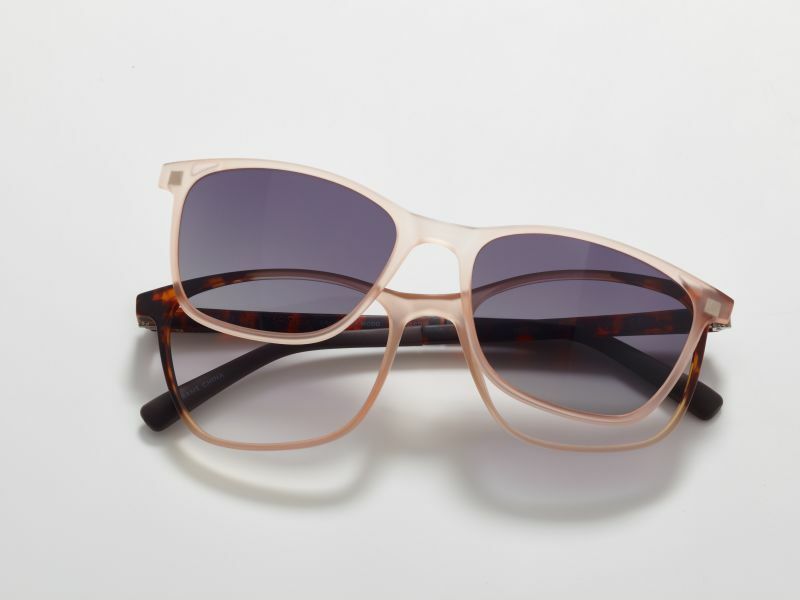 Leightons Swindon have recently taken on the MODO Eco range of eyewear. 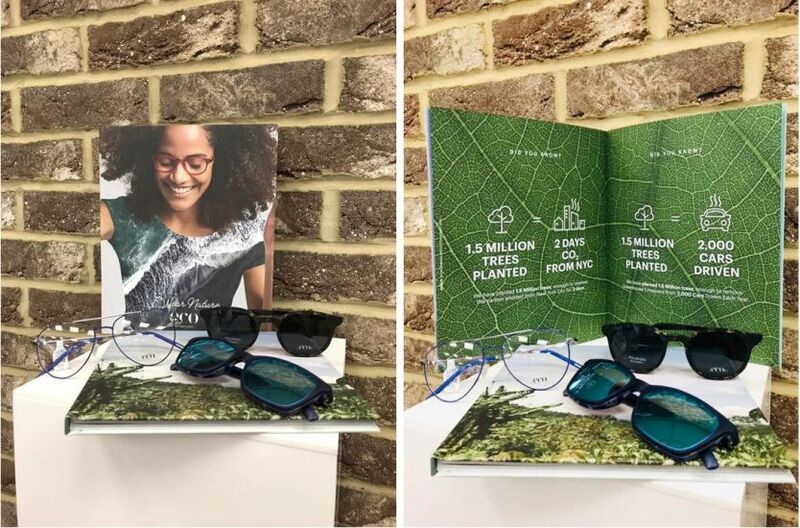 In partnership with the NGO Trees for the Future, MODO are making a positive impact on the planet, donating and planting a tree for every pair of frames sold. The Eco range features a wide variety of frames in a myriad of colours, from earthy greens to rich, warm reds, with some models even featuring a discreet polarized clip-on. The range is unique as the frames are made from 95% recycled materials, limiting the amount of new resources used and minimizing their carbon footprint; leaving you looking stylish whilst knowing you’ve made a positive environmental impact. Since then over 2 million trees have been planted, that’s enough to remove the carbon emissions from New York City for two days! As well as planting trees and using sustainable resources to make their frames, MODO also encourages their customers to reuse packaging and donate old and unwanted glasses to those in need. 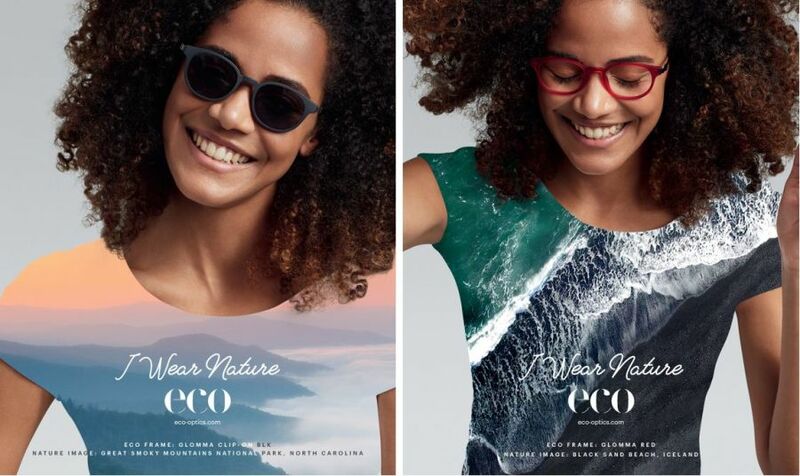 Having an eyewear brand that supports an environmental cause, whilst also producing trendy and innovative eyewear is great for Leightons Swindon and their customers, it gives them a more sustainable eyewear option and helps to encourage a more eco-friendly way of living. MODO Eco is only available in a select few Leightons branches. If you’re interested and want to know more, get in touch with the Swindon team on 01793 522 586. You may also want to get your prescription checked before jumping straight into purchasing a new pair of eco-friendly frames – you can book an appointment online, over the phone or in branch. Kate and the team look forward to welcoming you soon!